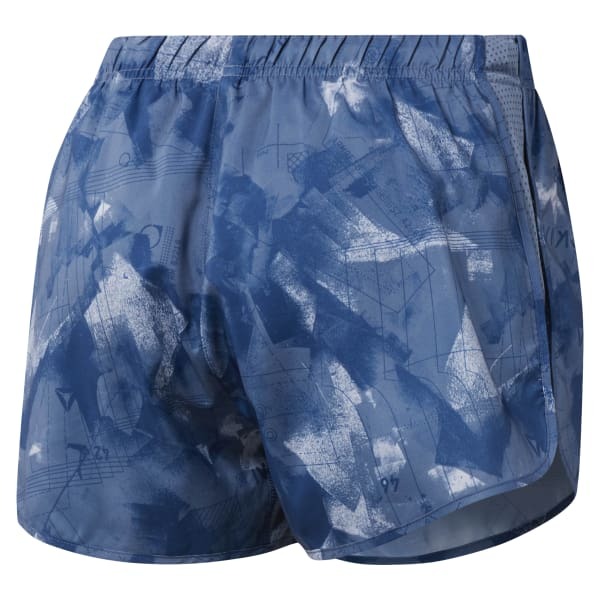 Refresh your solid-state running gear with these patterned women's shorts. A breathable inner brief helps you stride big and squat low with confidence. Mesh panels along the sides help offer an airy feel to the lightweight weave. Slip them on and run.